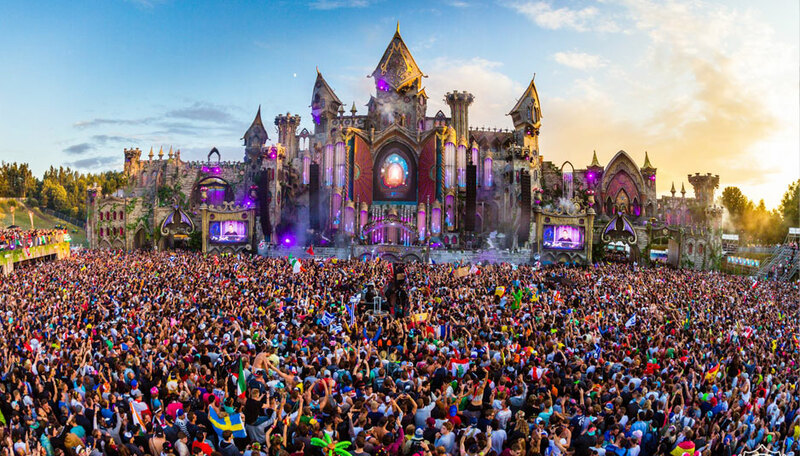 Tomorrowland is one of the biggest electronic music festivals held in the world, taking place in Belgium. The festival takes place in the town of Boom, 16 kilometres south of Antwerp, 32 kilometres north of Brussels, and has done annually since 2005. 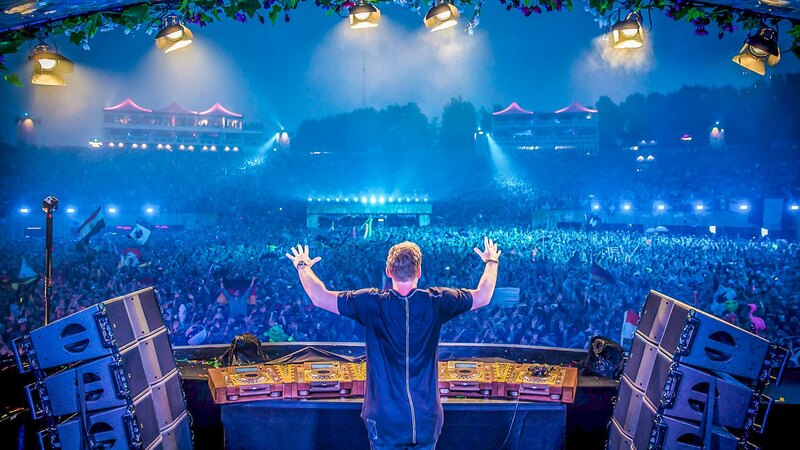 Tomorrowland has since become one of the most notable music festivals in the world. Cornucopia is offering exclusive access to the sold out festival with our hospitality packages below. The Mansion is the ultimate experience in luxury accommodations. Located in the countryside you will be surrounded by nature while still within walking distance of the Tomorrowland site. Upon arrival to your mansion, you will be greeted with a glass of bubbly. The Mansion Package is valid for up to 10 people. All visitors can sleep in a fully equipped bed and in the bar you will find a filled fridge and an espresso machine waiting for you. To guarantee your privacy, we also install your own sanitary unit. After Tomorrowland, you can chill out on your stunning private lounge terrace. To make this carefree stay truly unforgettable you can choose to add some additional pampering items such as room service, a butler, massage service, etc. All of which are available at an extra cost. Tomorrowland festival tickets are NOT included in this package. You have GUARANTEED availability with these package to buy Full Madness Comfort for 10 people for 3-day access to the festival. Please note that all prices are per weekend. All prices are also subject to VAT and availability.